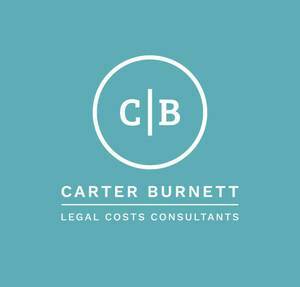 Carter Burnett Ltd are Costs Consultants specialising in Complex Clinical Negligence and Personal Injury litigation. 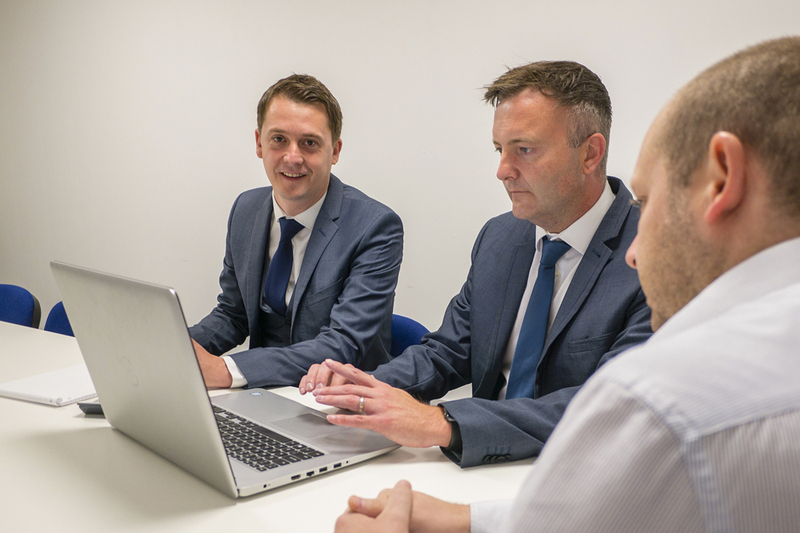 We're driven by our desire to offer first class service to our valued clients and to maximise the recovery of costs in an increasingly challenging legal climate. Carter Burnett understand the pressures Solicitors face together with the need to robustly challenge disputes to costs claims, which arise from highly complex litigation involving individuals with catastrophic and life changing injuries. Carter Burnett have a wealth of experience in the ever changing Legal Costs world. We offer a holistic approach to Solicitors and are able to deal with all aspects of Legal Costs from the preparation of Costs Budgets; attending the Costs Case Management Conference; revising Costs Budgets when significant changes in litigation occur; the preparation of the detailed Bill of Costs upon conclusion in the new bill format; to negotiations over the costs; preparation of the Points of Reply and attending detailed assessment hearings to secure the best possible outcome for clients. A significant part of the skill was founded during years of working internally for one of the countries leading clinical negligence firms. "I find the team at Carter Burnett to be approachable, knowledgeable and accurate with their bill drafting. 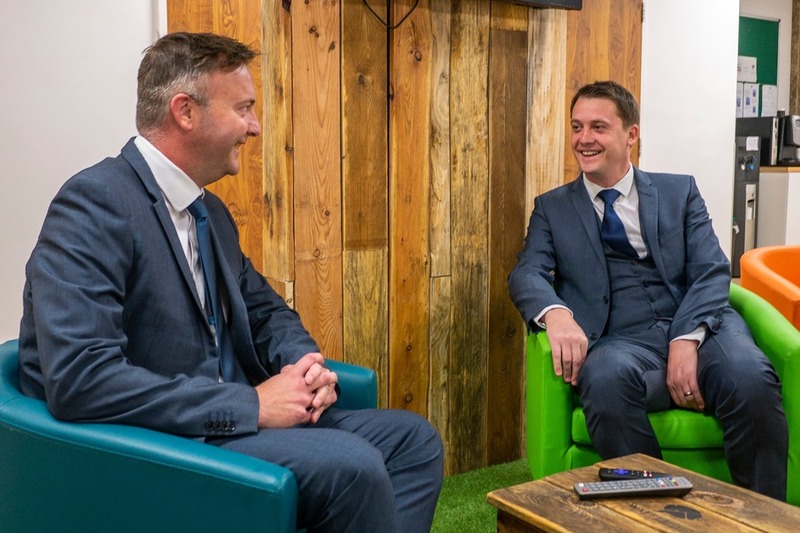 They impress with their quick turnaround of costs budgets when we’re under pressure and generally make the whole costs process a less fraught experience."